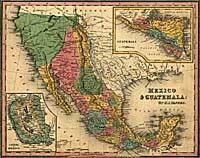 A variety of maps are contained within the Cline Library Special Collections and Archives. 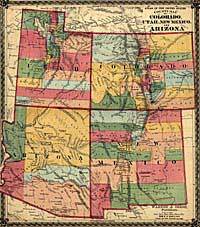 Though the primary focus is historical maps of Arizona and the Colorado Plateau Region, the collection also includes current maps of Arizona, such as United States Geological Survey topographic maps and maps of various Arizona counties. 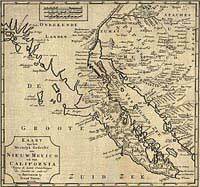 The historic maps are valuable resources in studying the history of territorial boundaries in Arizona and the Colorado Plateau. 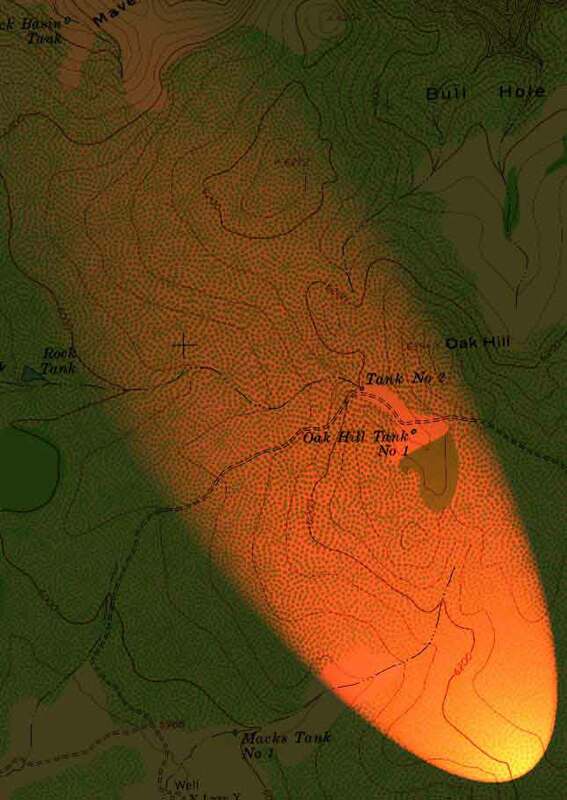 Using these maps, it is possible to trace the evolution of various trails and exploratory routes through Arizona.